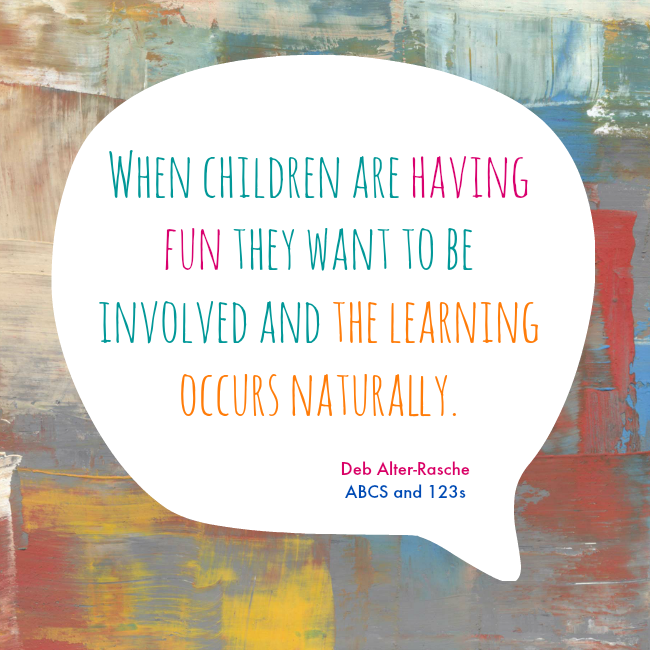 Learn with Play at Home: ABCs and 123s eBook. 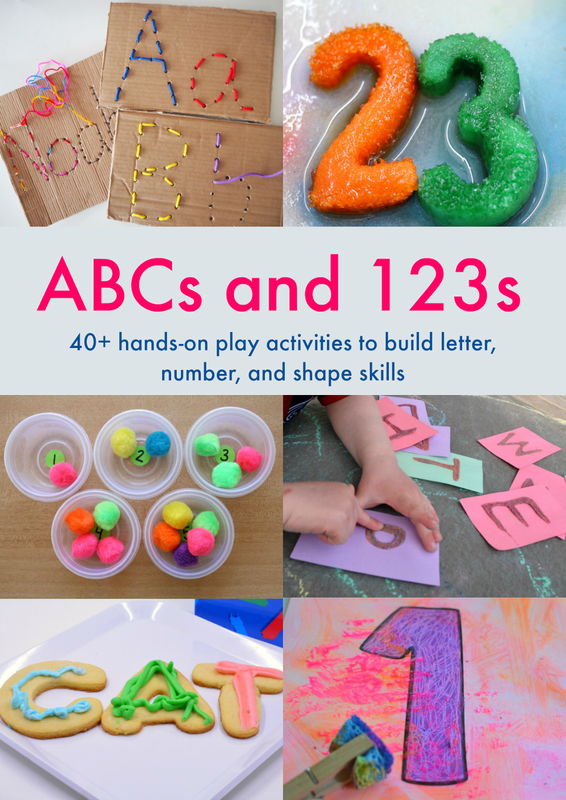 40+ hands-on activities for building letter, number and shape skills. ABCs and 123s eBook. 40+ hands-on activities for building letter, number and shape skills. I am delighted to bring you our latest kids educational activity ebook. 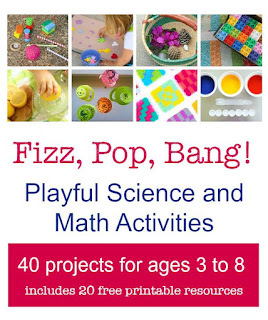 This fun book, full of hands-on literacy and numeracy activities has been collaborated on by a fabulous group of bloggers and is jam packed full of engaging activities with easy to follow instructions and explanations. With multiple authentic learning opportunities in literacy and maths that incorporate art, sensory learning, motor skills and discovery, for a whole-brain approach. 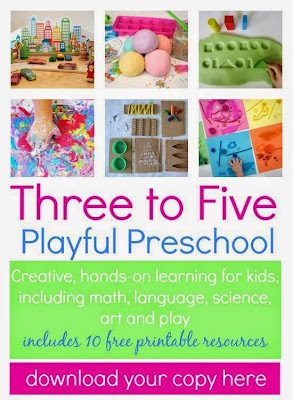 Whether you are a teacher in the classroom or a parent at home, you will love the clear text, bright pictures and ideas for further learning, brought to you by a group of mums and teachers that have tried and tested all of these activities with real kids. I am sure you will enjoy your copy of ABCs and 123s. 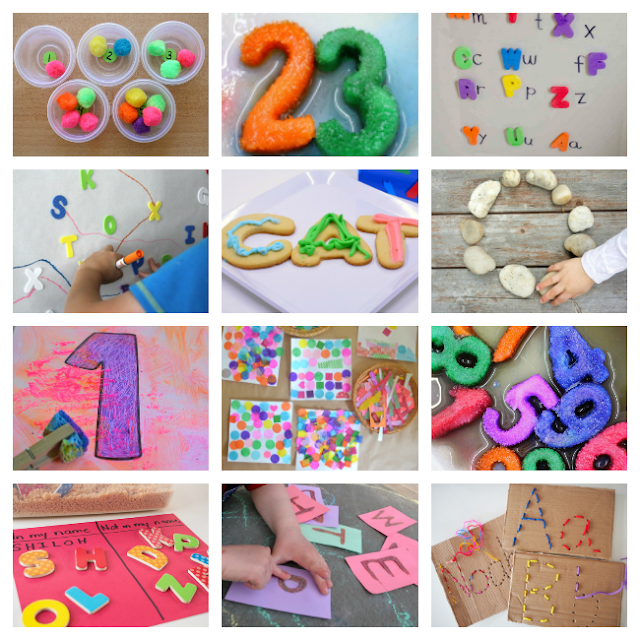 40+ hands-on play activities to build letter, number and shape skills.